Sarah Handloser, a Sheridan High School senior, is among the first group of winners in the 61st annual National Merit Scholarship Program. On April 20, 2016, the National Merit Scholarship Corporation released the names of 1,000 distinguished high school seniors who won corporate-sponsored National Merit Scholarship awards financed by about 200 corporations, company foundations and other business organizations. 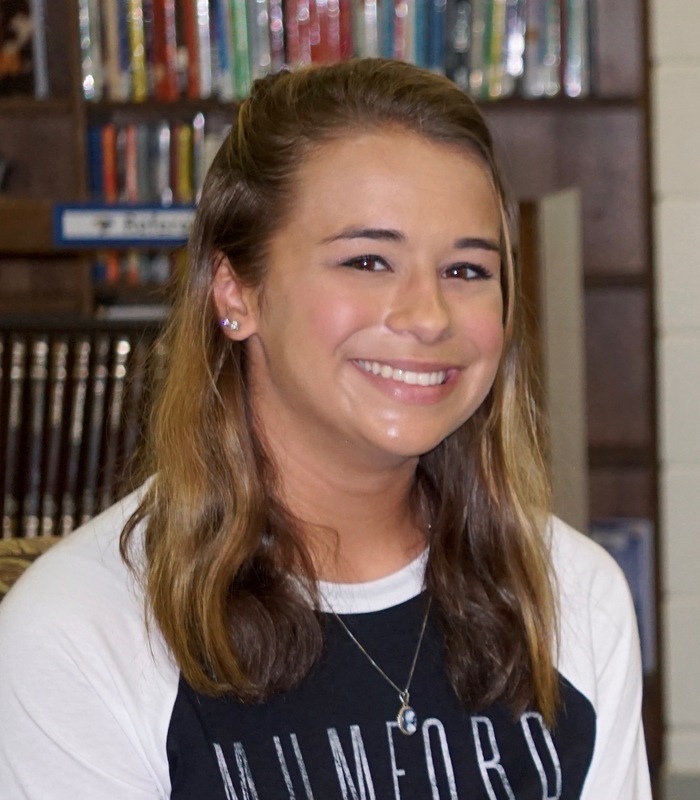 Sarah M. Handloser, who plans to attend Arkansas State University and eventually attend law school, won the National Merit GAF Scholarship. GAF Materials Corp., a manufacturer of roofing products, supports awards for children of GAFMC employees, according to a news release from the National Merit Scholarship Corp.
students are being considered for additional National Merit Scholarships to be announced later this year.